The consolidation and relocation of three offices for this world leader in civil construction resulted in a 83,000 S.F. 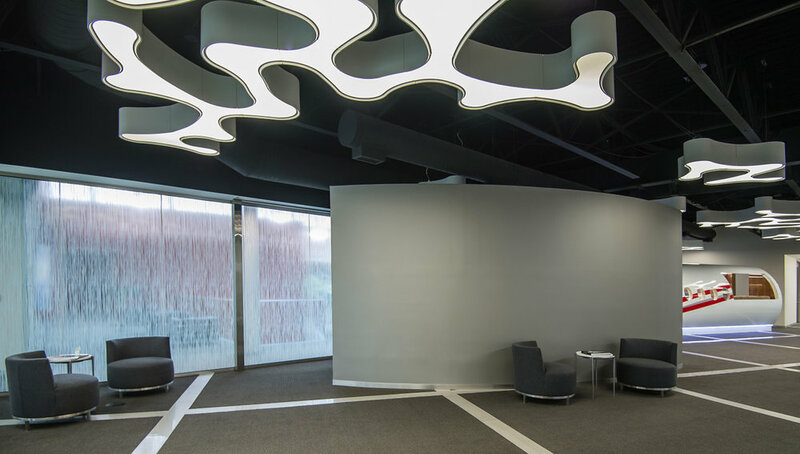 space on one floor and created a synergy among departments that had not previously existed. 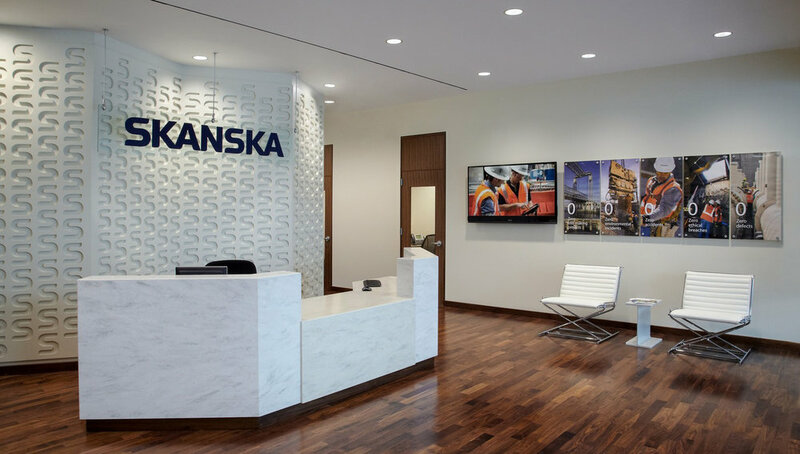 Accomplished on time and under budget, the new corporate headquarters for Skanska’s Civil Department delivers a state‐of‐the‐art facility for a 21st century construction services corporation. 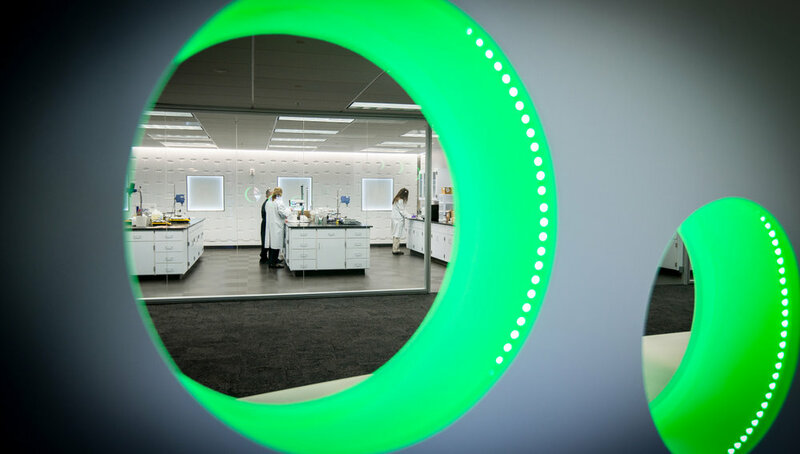 The project has achieved LEED Gold certification.